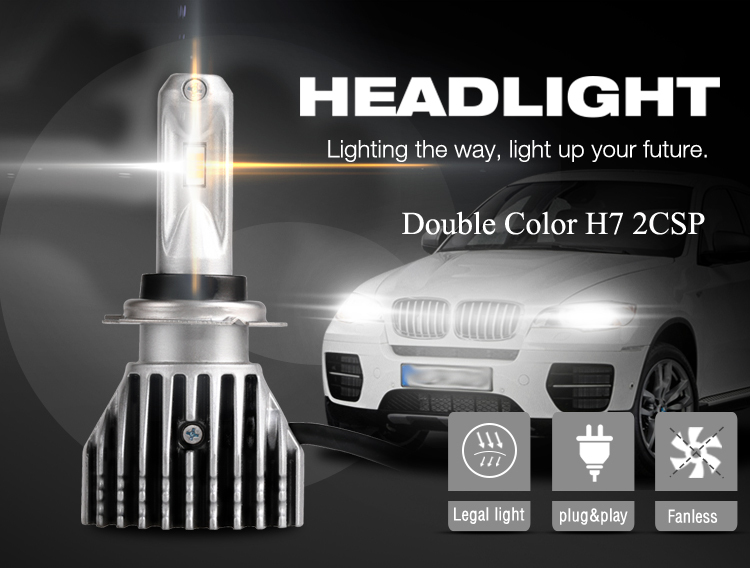 This H7 LED bulb adopt 2-color chip that can be switched in three colors: white light, yellow light, two-color mixed light. It use excellent Die cast aluminum housing material. 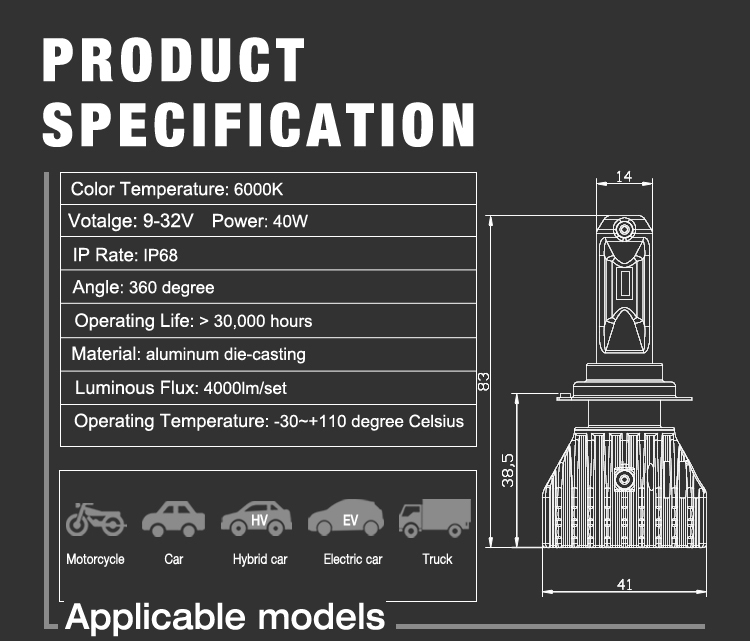 And it is less resistance in thermal transfer and heat faster. 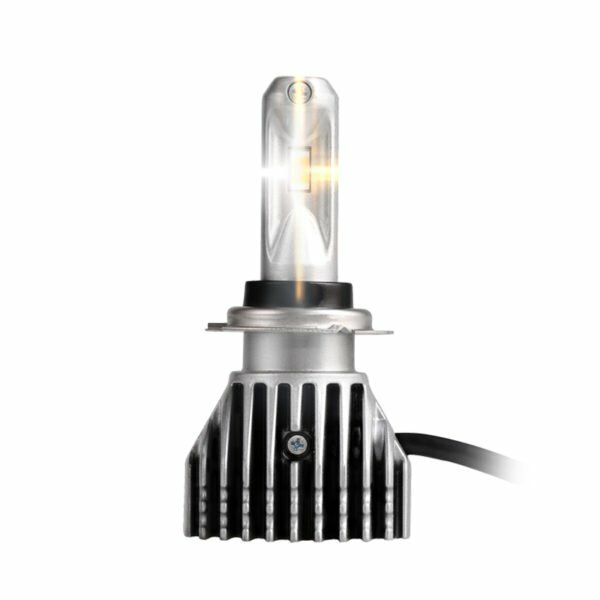 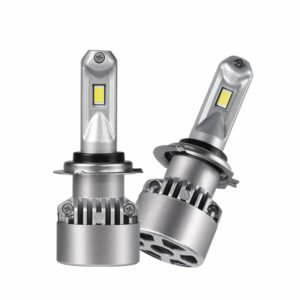 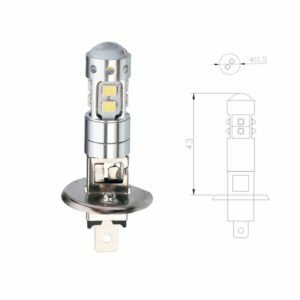 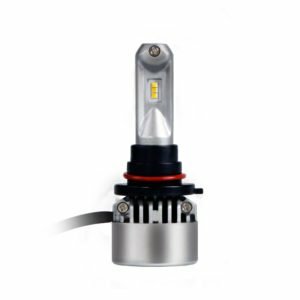 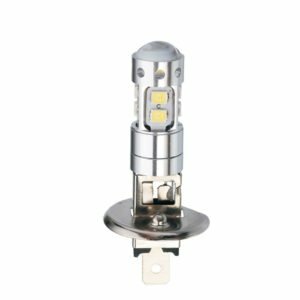 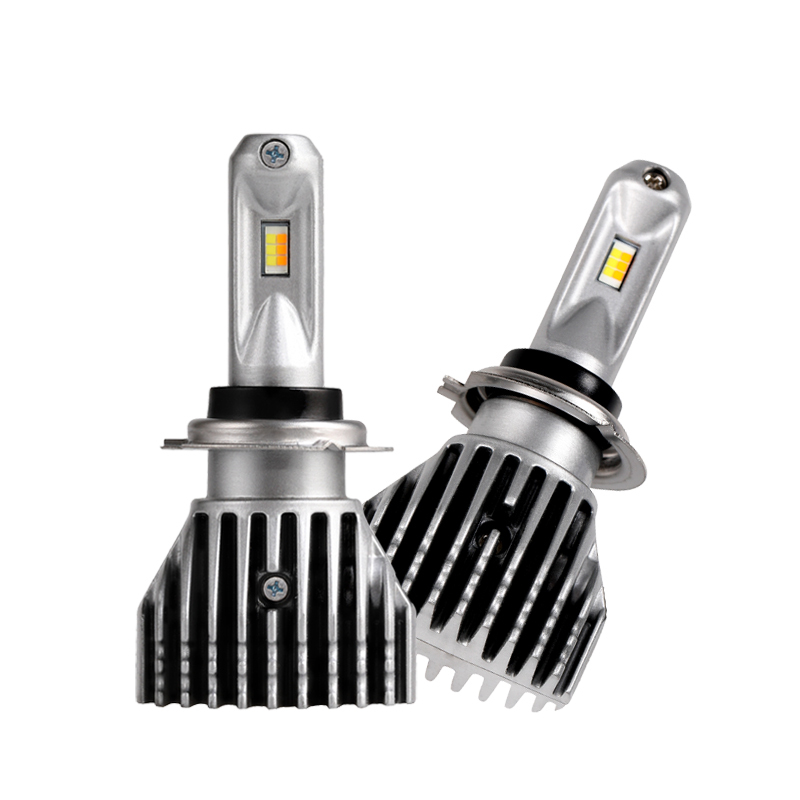 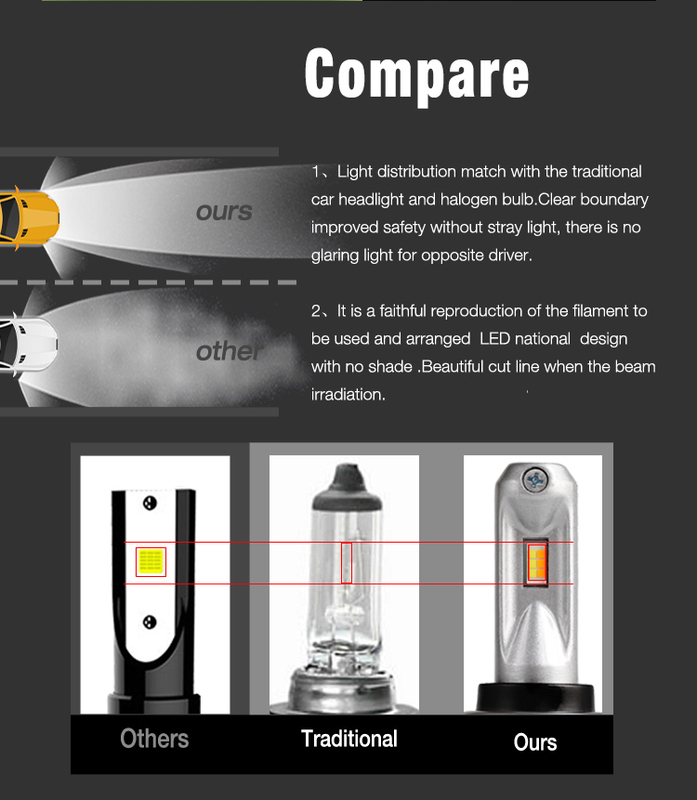 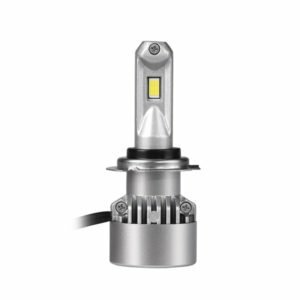 H7 LED bulb is used for headlight with cars and trucks, not affected by the external environment. 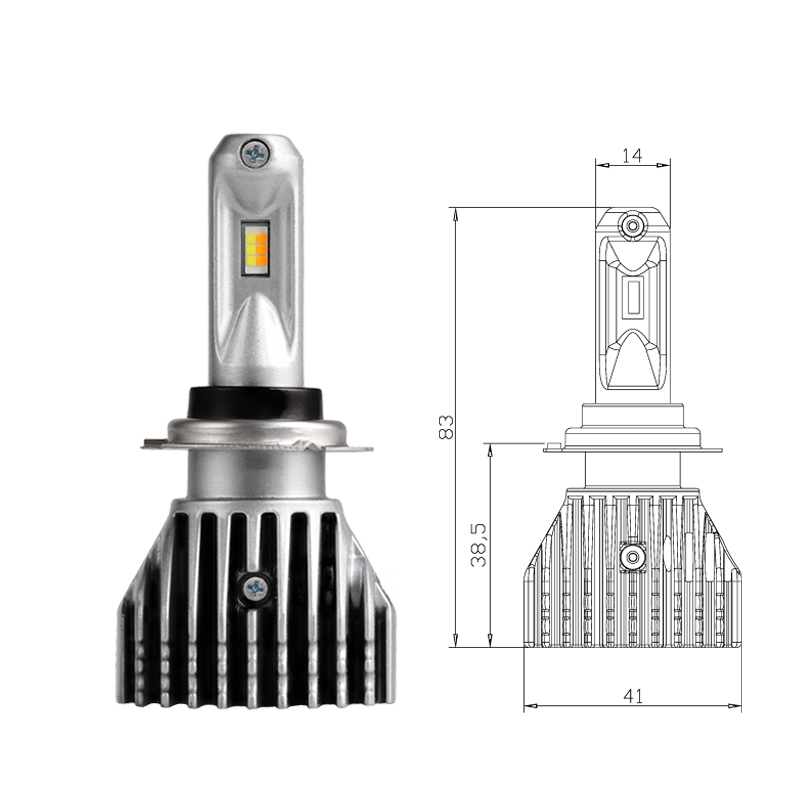 It is suitable for extreme environments. 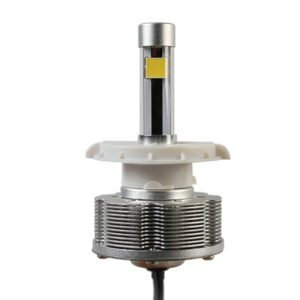 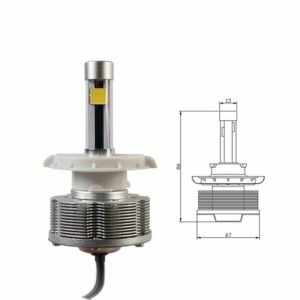 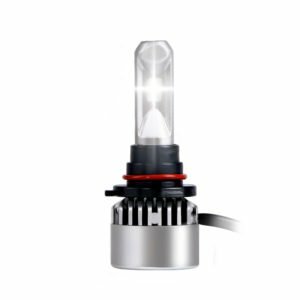 Edopto supplies led auto bulbs like H7 LED headlight bulb for global clients. 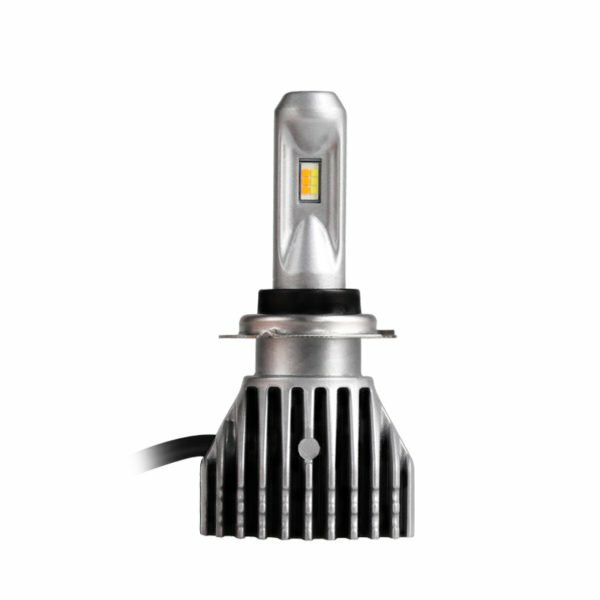 Two-color chip, can be switched in three colors: white light, yellow light, two-color mixed light.